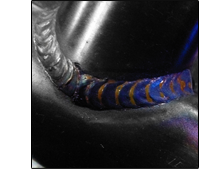 Electro Weld Inc. (formally Chris's Tool & Die Welding) is an experience tool & die welding company providing services for more than 35 years in Welding technology. Our company is a full-service for all your welding and production needs. 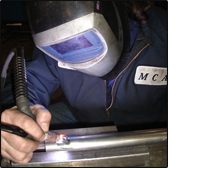 We specialize in manufacturing services of MIG & TIG WELDING, TOOLS, DIES, MOLDS, EXTRUSION DIES, ALUMINUM AMPCO, MAGNESIUM, TITANIUM, STAINLESS STEEL, PROTOTYPE and many other precision welding and repairing functions. Electro Weld offers contract welding services as well as the added value to deliver quality services and performance for your welding needs.